Manufacturer & exporter of herbal extract, essential oils, herbal medicine, VAT dyes. 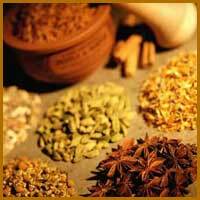 Manufacturer & exporter of herbal extract, herbal medicine. We are top dyes manufacturers in India and provide high quality acrylic dyes. We have a wide range of acrylic dyes products to deliver you a scale of Dyes and Chemicals which serve diverse industries. Ratnam Granite & Marbles Pvt.